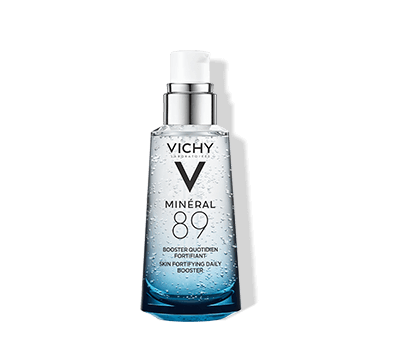 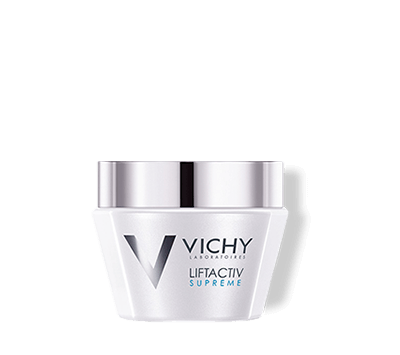 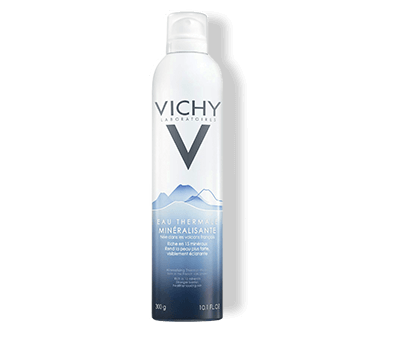 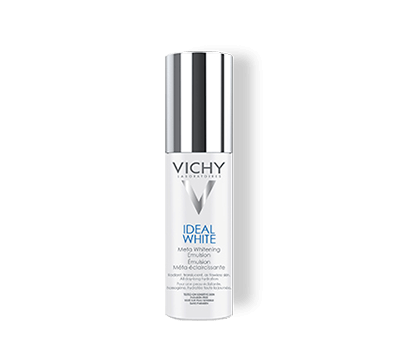 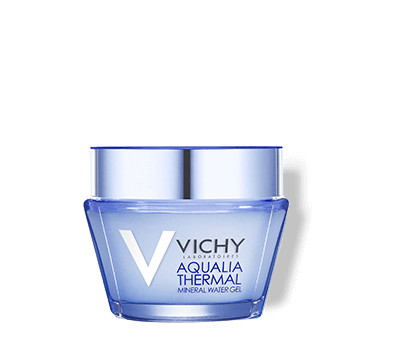 Wonder what other Vichy skincare products that you can pair Minéral 89 with? 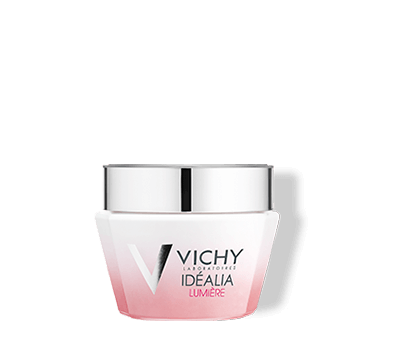 Choose your ideal skin benefit using the buttons below to find out more! 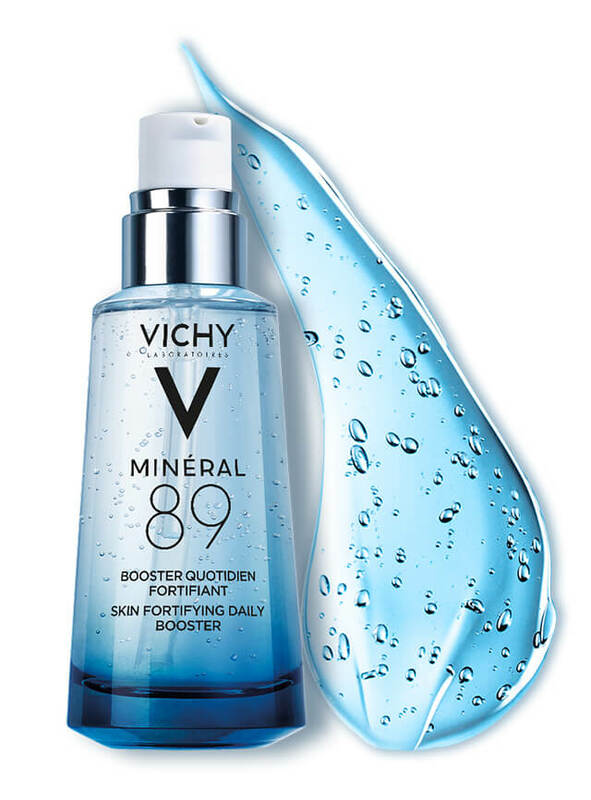 Learn More About Minéral 89!